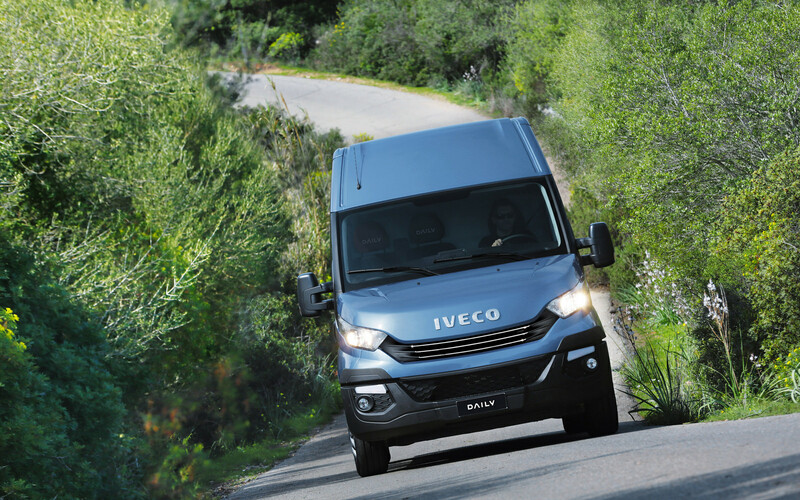 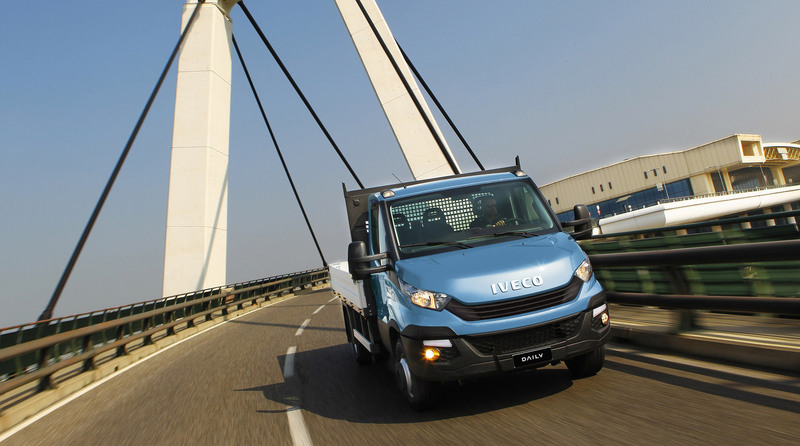 ​​​The IVECO Daily is the perfect partner for your transport business. 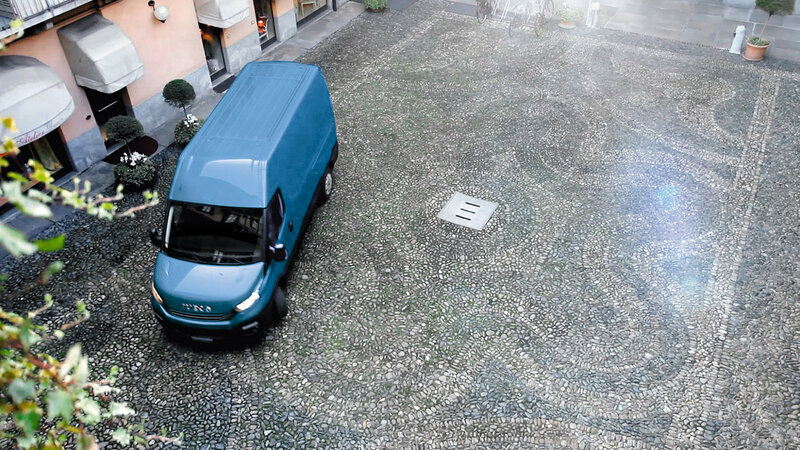 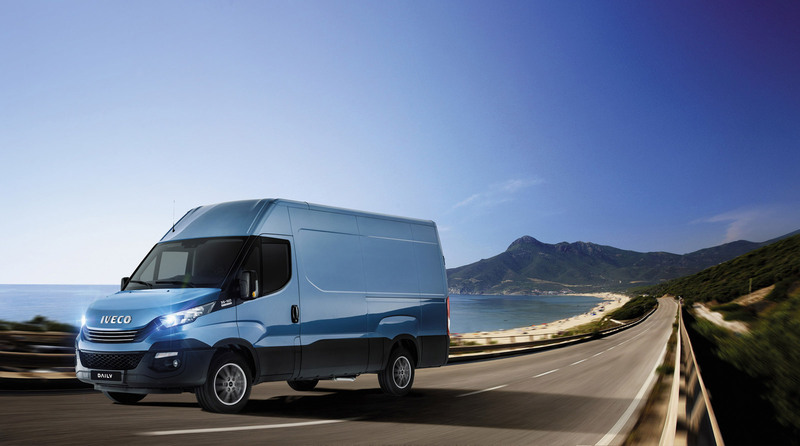 The new van introduces new features to help you manage your commercial vehicle with the maximum efficiency and enjoy how its lower costs of ownership contribute to a healthy bottom line for your business. 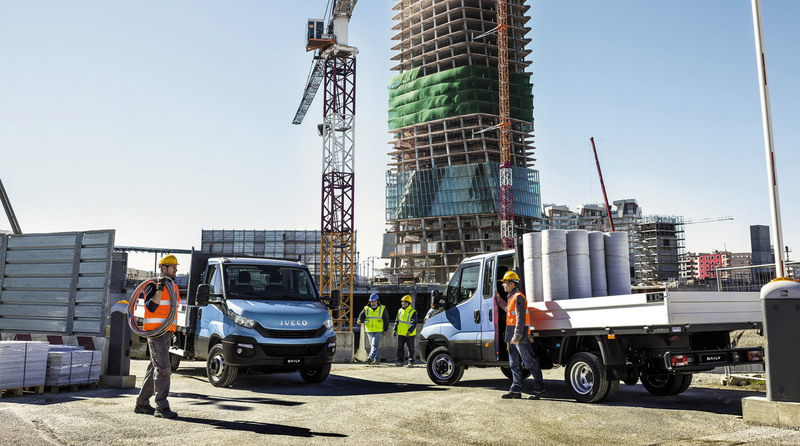 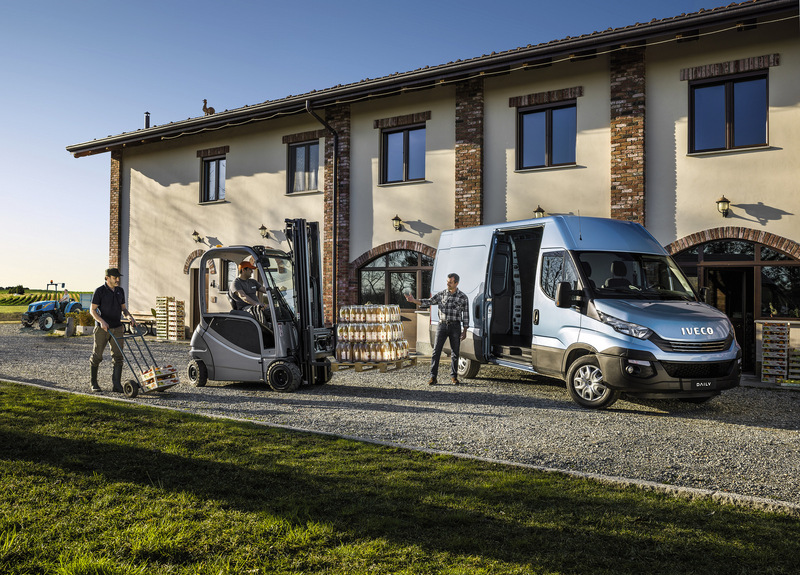 The IVECO Daily cab is more comfortable and quieter than ever, and with the HI-MATIC transmission drivers will discover the meaning of absolute driving pleasure.